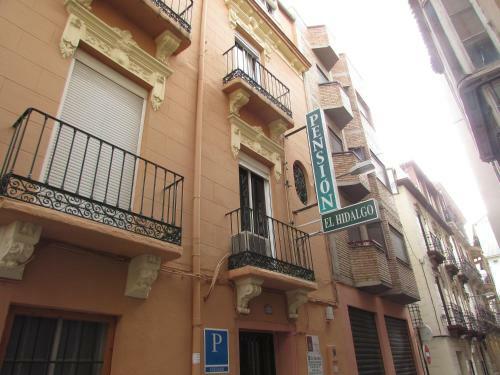 Pensión El Hidalgo is located in central Granada, 7 minutes’ walk from Granada Cathedral. It offers a 24-hour reception and rooms with free Wi-Fi and a TV. Staff at reception can provide information about what to see and do in Granada. This hotel is 1453 metres from the Alhambra entrance, 669 metres from Plaza Nueva (the absolute centre of Granada), 1714 metres from the train station and 3326 metres from the bus station.